More than a month after CIC had ordered that details of execution of Afzal Guru be disclosed, Tihar Jail has now sent a letter to the Aligarh- based RTI applicant Paras Nath Singh. 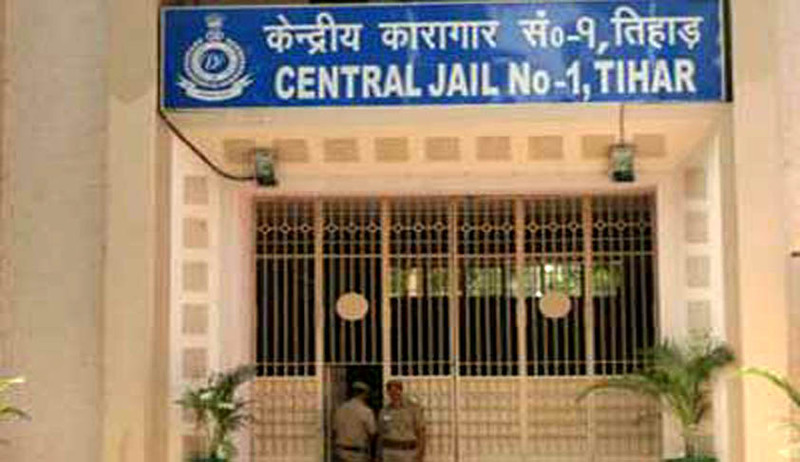 The letter, sent by Director General of Prisons at Tihar reportedly states "It is informed that Prison Department is going to file an appeal before the High Court of Delhi against the decision of CIC,"
However, as per reports, Mr. Singh has said,"They (Tihar) cannot stay the operation of CIC order which is binding on them unless they get the stay from the High Court. It has been more than a month that they neither went to high court nor complied with the CIC order,"
The Central Information Commission on October 1 had ordered that certified copy of death warrant for the execution of AfzalGuru,copy of communication sent to family members of Afzalabout the date of execution with date and dispatch number, relevant extract of rules and regulation through which theexecution is generally carried in Tihar Jail be provided. Afzal Guru was convicted for his role in the attack on Parliament. He was hanged on February 9, 2013. Later on, Amnesty International had said that Hanging of Afzal Guru was in violation of International Standards of Death Sentence and Execution.